The BERC Group is an independent evaluation, research, and consulting firm focused on putting research into practice. Our mission is to skillfully gather, analyze, and use data to inform, inspire, and improve all learning organizations. The BERC Group partners with Seattle Pacific University to deliver online continuing education courses that improve your instructional practices. Each self-paced course focuses on the practical application of research-based instructional best practices. The purpose of this course is to provide support to educators as they learn to align instructional practices with educational reform goals. This course will help you understand what STAR Online is and how to use it to facilitate comprehensive school improvement based on research and support from The BERC Group. 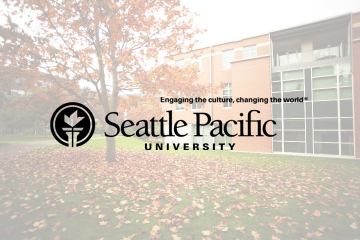 These courses are run through and accredited by Seattle Pacific University.